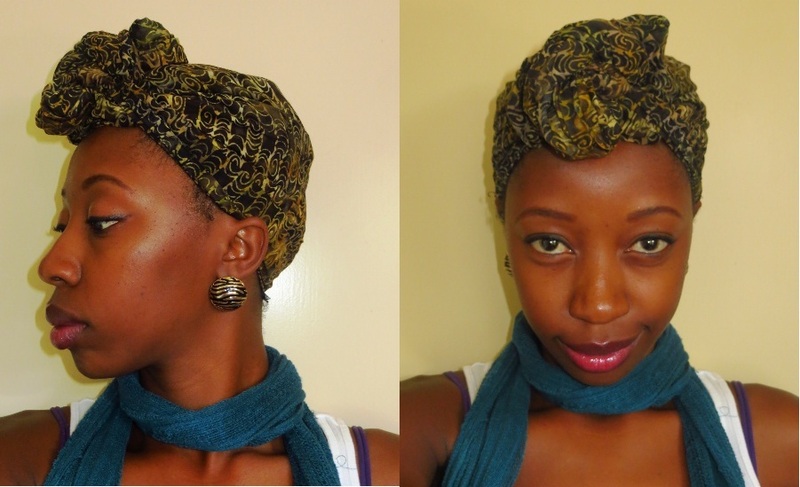 I thought I would do a quick video that shows you how to 3 simple head wrap styles, 2 of which are below. I wear them often when I’m too lazy to style my hair. If you work full time they are a great weekend style. 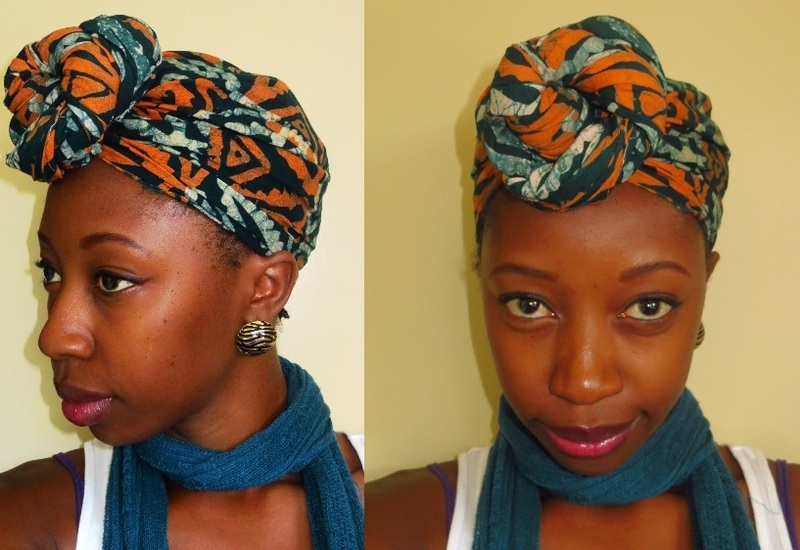 I have an obsession with head wraps as evidenced by this post on head wraps. This is also my very first hair video and I hope it’s decent 🙂 My webcam is a little fuzzy and the sound is low in some places but as long as you can see what I am doing it should be fine. Happy head wrapping! Love love love your fabric choices! Great vid 🙂 P.S. what’s your instagram username? Mine is linxumalo. b_star88 🙂 Will add you! love this! thanks for posting. I will def do it.